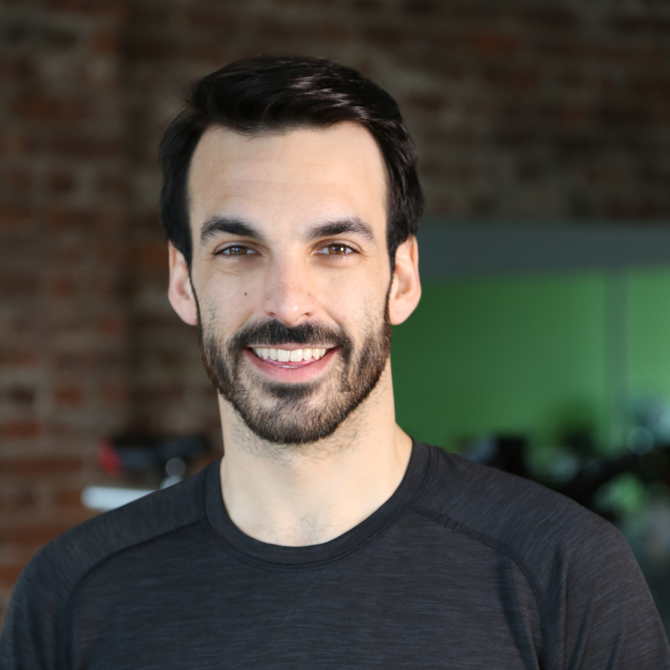 Jonathan began his journey from client to instructor after finding his passion in Spin. He earned his Spinning Certification last year and has apprenticed with Architect’s very own, Adrienne Felder. Jonathan’s infectious energy and animated playlists make for a challenging and dynamic ride. He is ready to show the spin world what he has to offer and prove that with a little bit of sweat, determination, and most importantly Love, anything is possible.